Dash cam videos have become a wildly popular internet phenomenon in the past few years, capturing dramatic crashes, hilarious hijinks, and even meteors entering the earth’s atmosphere. But most of this dash cam footage comes from Russia, where drivers use them to protect against insurance fraud, police corruption, and false witness testimonies. We don’t have those same challenges here in the United States, but that doesn’t mean you shouldn’t install one. 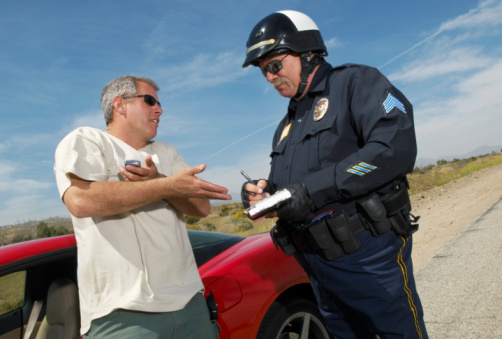 In the United State, the majority of our officers are going to approach a car accident from a professional standpoint. Unfortunately, no police force is impervious to corruption. While it’s unlikely, having a dash cam could save you in the event that an officer attempts to abuse their power. What’s more likely, is running into a problem with eyewitness accounts. There are two issues with eyewitnesses. The first is that people lie to avoid getting in trouble. If an eyewitness is willing to lie and back up their story, it becomes even harder to refute their claim. In the United States, eyewitness accounts are critical pieces of evidence to the courts, so video-evidence can be crucial. The second, and more puzzling problem with eyewitness accounts, is our own unreliable short-term memory. Countless articles and scientific studies will tell you that when it comes to eyewitness accounts, humans cannot be trusted. That’s because our brains don’t replay memories like a camera; instead, they tend to reconstruct memories, and during this process humans have been known to get a little… creative. These errors in memory occur even more frequently when people are subjected to high stress levels at a crime scene, the presence of weapons, or a lack of adequate information. It seems like a no-brainer to us. At the scene of a crime, dash cams are the only truly credible witnesses. 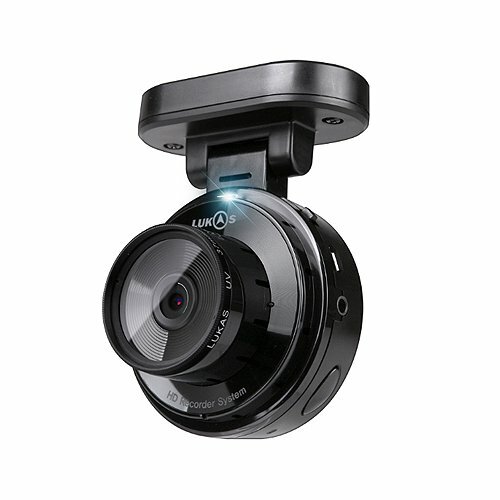 Investing in a $100 dash camera now could save you a lifetime of savings down the road. So don’t let anyone take advantage of you during an accident. Leave the job of memorization to our technology. They’re much better at it anyway. Has your dash cam ever helped you in an accident? We’d love to hear your story on our Facebook page! Also, if you have any questions on dash cameras or need help installing the one you purchased, feel free to give us a call! How Do I Know When I Need a New Timing Belt?